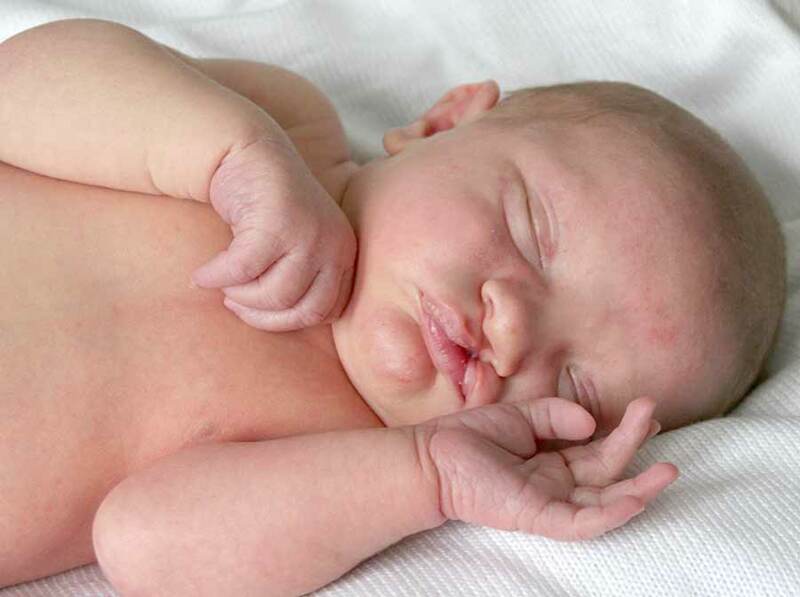 Cleft lip and cleft palate are among the most common birth defects, estimated to affect around one in 500-700 babies born worldwide. Both problems result from the incomplete formation of anatomical structures (the lips and the palate, or “roof of the mouth”) which develop during early pregnancy. These conditions may occur separately or together, and they can have a wide variation in severity. With proper treatment, however, in most cases the child has an excellent chance of leading a healthy, normal life.